I love MommyJuice Wines! A few days ago I was visiting with a friend and went on and on about the quality of wine you are buying, not to mention the adorable name! 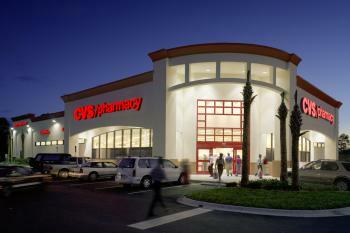 Just this past week MommyJuice rolled out in CVS stores nationwide, beginning with California. 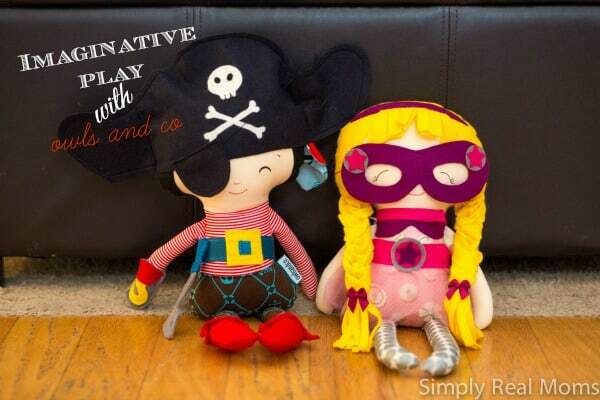 It is something very exciting and we are celebrating this news with a giveaway! 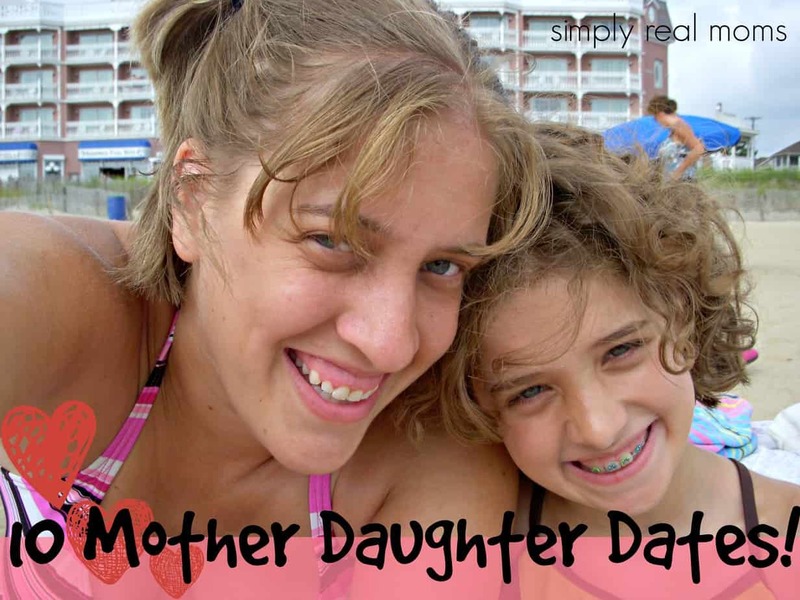 MommyJuice was founded and is owned by a mom. Being a Mom is a constant juggling act. Whether it’s play dates and homework, diapers and burp cloths, or finding that perfect balance between work and home, moms everywhere deserve a break. So tuck your kids into bed, sit down and have a glass of MommyJuice. They make a MommyJuice Red Wine (39% Cabernet Sauvignon, 32% Merlot, 20% Cabernet Franc, 3% Grenache, 2% Syrah, 2% Zinfandel, 1% Carignan, 0.5% Cinsaut, 0.5% Malbec) and a MommyJuice White Wine (100% Monterey County Chardonnay). Both wines retail for only $10 bottle. 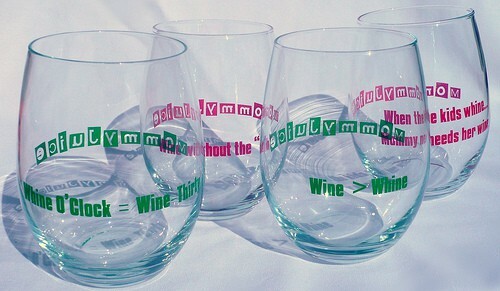 MommyJuice is giving away a set of 4 of their wine glasses. These wine glasses are amazing AND they are top rack dishwasher safe! 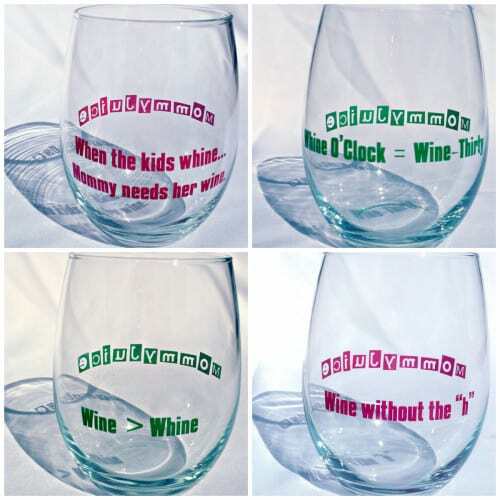 These aren’t just any wine glasses though, each one has an adorable saying making this perfect for your mommy wine time. I love the “wine > whine” glass. Such a cute idea!! I love the “When the kids whine …” one! Those wine glasses are so cute! I wine and I love the name “Mommy Juice.” Too funny! I like “Whine without the H” – I already have a Mommy’s Sippy Cup wine glass – these would be a nice addition as well. Lovely. 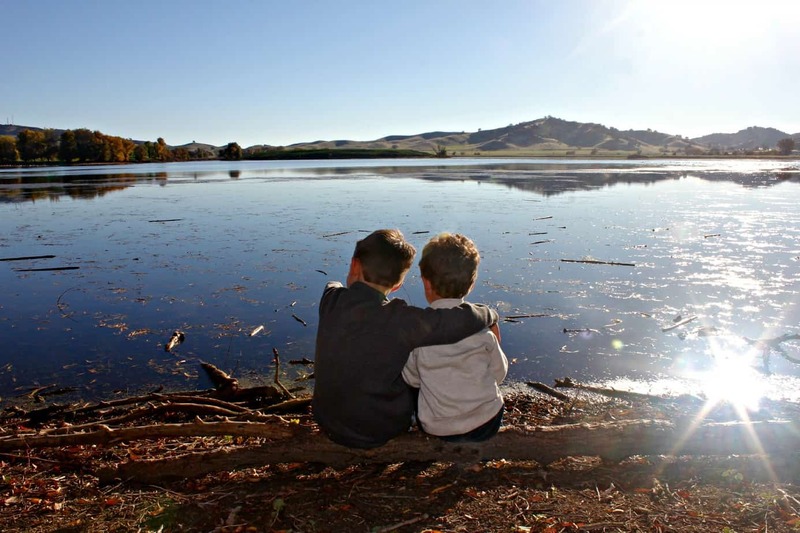 When the Kids whine… love it! I like the Whine O’Clock = Wine Thirty. So cute!